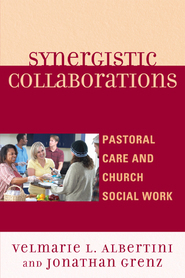 I. Francis Kyle III is a youth and college campus minister in Port Angeles, Washington. A graduate of Canada's Prairie Bible College and Toronto Baptist Seminary (M.Div., Th.M.) and a member of the Evangelical Theological Society, he is a Doctor of Ministry student at Western Seminary in Portland, Oregon. 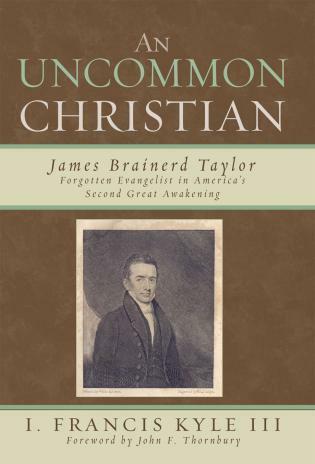 Kyle is the author of An Uncommon Christian: James Brainerd Taylor, Forgotten Evangelist in America's Second Great Awakening (University Press of America, 2007). The activism of the 'up and doing' Taylor was fueled by the sweet 'communion with heaven' that characterized his spirituality. 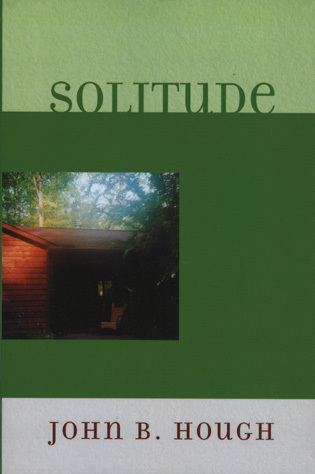 Francis Kyle's work in making the brief and inner life of someone who sadly is unknown today has much value. — Derek Tidball, Principal, London School of Theology, U.K. 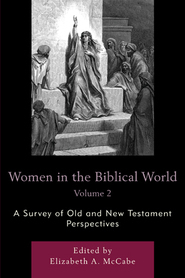 Many thanks to Francis Kyle for this most edifying anthology. It is sad but true: James Brainerd Taylor was an 'uncommon Christian.' 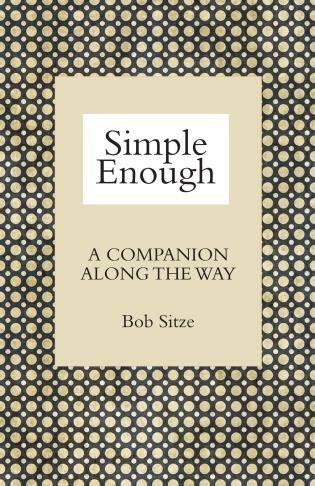 My hope and prayer is that these selections from his grace-filled spiritual writings will be used by God to change this situation. James Brainerd Taylor inspires and encourages me as I sit in the same Nassau Hall where he lived, studied, and wrote. 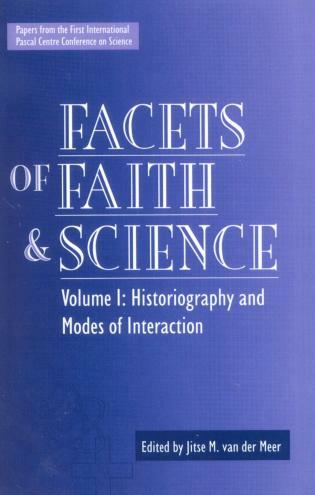 In Of Intense Brightness, Francis Kyle illuminates Taylor, a truly uncommon Christian and one to whom I and my fellow Princetonians are indebted for helping to establish an historical stronghold for Christ. So-called postmodernity could do well to retrace the steps of the little known James Brainerd Taylor. 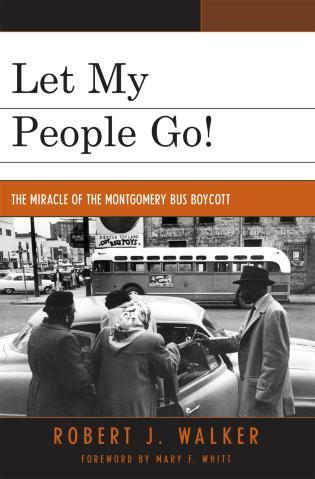 I congratulate Francis Kyle for putting the spotlight on a worthy luminary. Kyle has done the church a great favor by resurrecting the dynamic faith of an earnest young man whose devotion can still breathe life into a sometimes complacent church. James Brainerd Taylor was what the Puritans of old would have called a 'hot-gospel Christian.' His life was marked by a zeal for holiness and a desire to serve the cause of Christ in every area of his life. 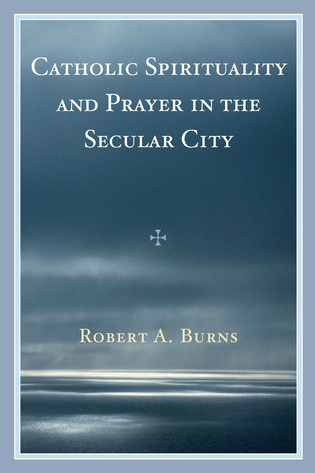 This collection of his writings explores both his evangelical activism and his intense Protestant piety. In doing so, it gives us access to the spirituality of an important shaper of American Christianity. 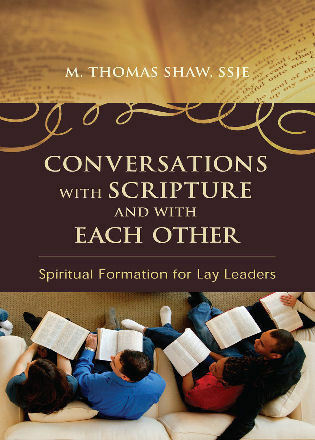 I am inspired and challenged by J.B. Taylor's love for scripture, holiness, evangelism, and cross-cultural ministry. May God raise up more James Brainerd Taylors among this generation of students. James Brainerd Taylor's life, like his distant relative David Brainerd, reveals a man who packed into a few short years a full lifetime of holiness. 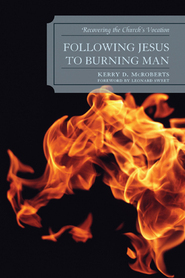 The result of Kyle's research and study is an inspiring book, one that takes us to the heart of what it means to give one's all for Christ, his glory and his Church. The life of this extraordinary young man has been rescued from the dim shadows of the past to be currently spotlighted in an hour when 'uncommon Christians' have become an endangered species. 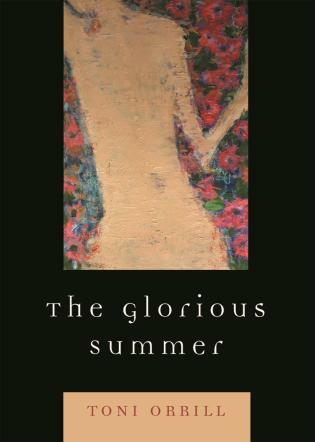 Through Francis Kyle's efforts, may Taylor's literary reappearance challenge our entire contemporary generation to make the Lord Jesus Christ their all in all. 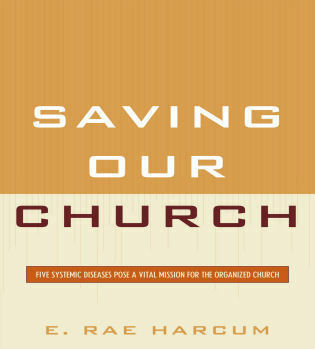 This work is not only insightful and inspiring, it is impacting! I hope that every student and campus ministry leader will read this volume carefully and seek God wholeheartedly until he or she enters into a new level of love for God and passionate kingdom service. 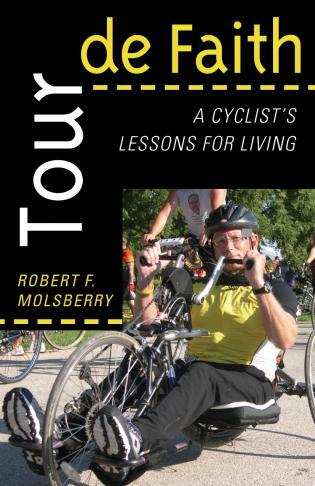 Of Intense Brightness is a book that will touch both the heart and mind of every reader. I pray that our Lord will use it in my life and yours to be more committed to be used of God in every way He desires for revival and spiritual awakening in our day. What shines in Taylor's writings is a faith simultaneously brimming with the vitality of the New Republic and deeply rooted in the piety of Puritanism and Jonathan Edwards. Dying of tuberculosis in 1829 and before his twenty-eighth birthday, Taylor's writings bring to life an old exemplar who is—strikingly—forever young. The remarkable account of Taylor's daily efforts at evangelism as well as his inner thoughts towards that end clearly reveal why his short life exerted such a profound influence on fellow evangelicals for many decades following his early death. It is a pleasure to see one of the earliest graduates of Lawrenceville remembered once again in the Christian community for his uniquely devout character. — Jacqueline Haun, Archivist, The Lawrenceville School, N.J.
As the Palau ministry pursues a path of 'innovative evangelism,' it is inspiring—and humbling—to read the words of a young James Brainerd Taylor. Innovation was a vital part of Taylor's ministry, and his 'uncommon Christianity' crosses two hundred years of history with relevance and clarity. 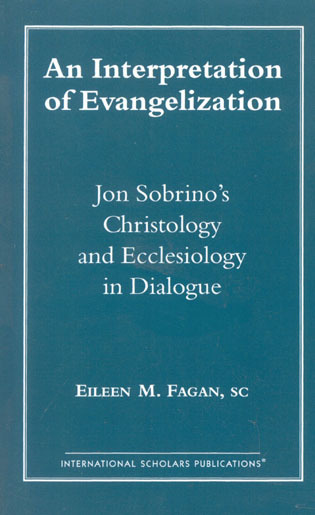 Evangelicals can definitely learn and benefit from this comprehensive work. 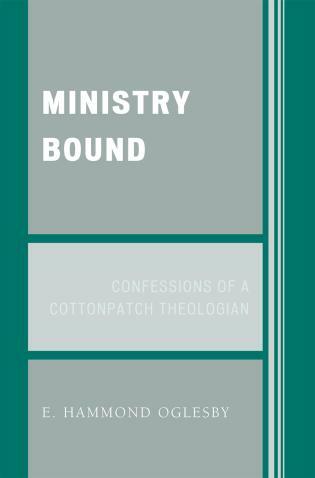 Francis Kyle's in-depth research on J.B. Taylor will help current ministry leaders know better how to advance the cause of Christ into the future and increase our vision of what it means to be a follower of Jesus. "Be uncommon Christians . 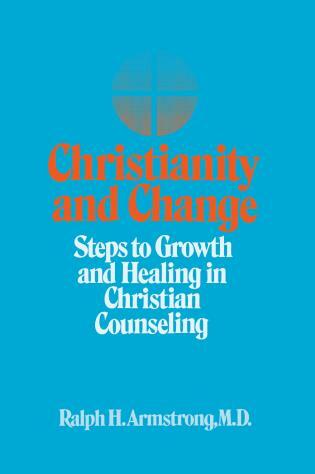 . . that is, eminently holy, self-denying, cross-bearing, Bible, everyday Christians." 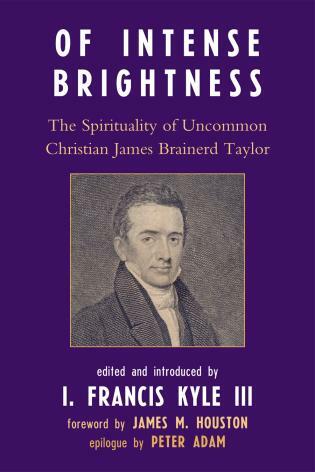 So James Brainerd Taylor (1801–1829) encouraged others to be, and so he strived to be himself. Of Intense Brightness reveals aspects of Taylor's uncommon Christianity by allowing the Princeton and Yale-educated evangelist to speak for himself. 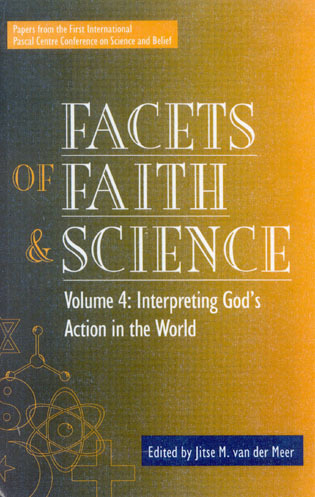 By means of forty-five selected and edited letters and journal entries of Taylor's (written from ages fourteen to twenty-seven), readers will obtain a unique glimpse into the inner workings of an evangelical Protestant spirituality that was, according to nineteenth-century Princeton Seminary professor Samuel Miller, "so uniform, that we had only, as it were, one face, and that of intense brightness to behold."